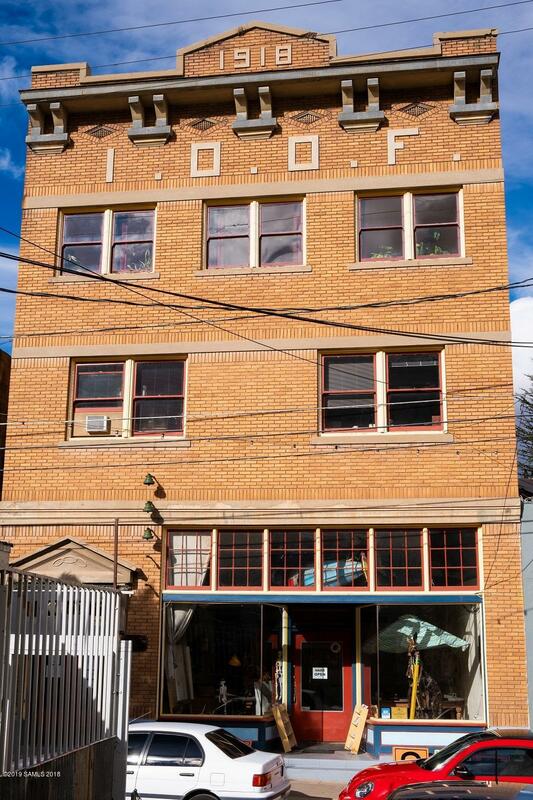 The Club Kilimanjahro, once housed The Independent Order of the Odd Fellows, known as IOOF, Lodge # 7. 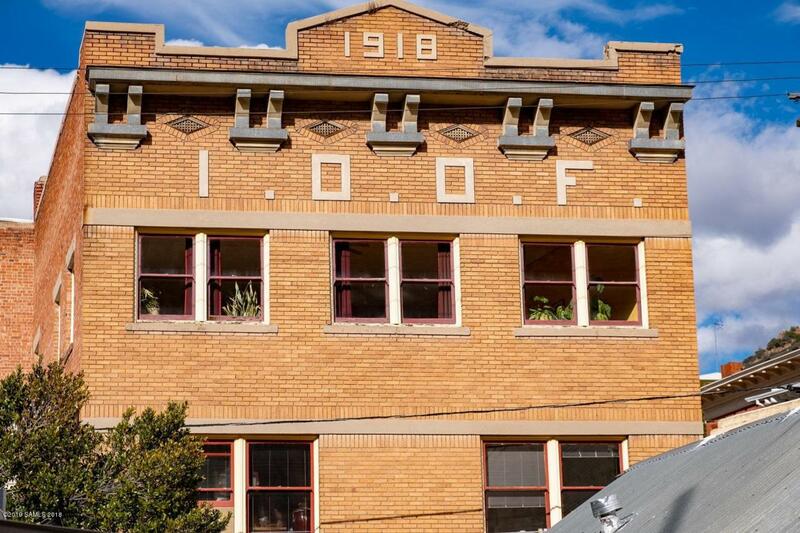 The Building was erected by the Odd Fellows and sold to the present owner in 1990. It was a hand shake transaction by the Grand Noble, Mr. Beasley, of the IOOF and the present owner. 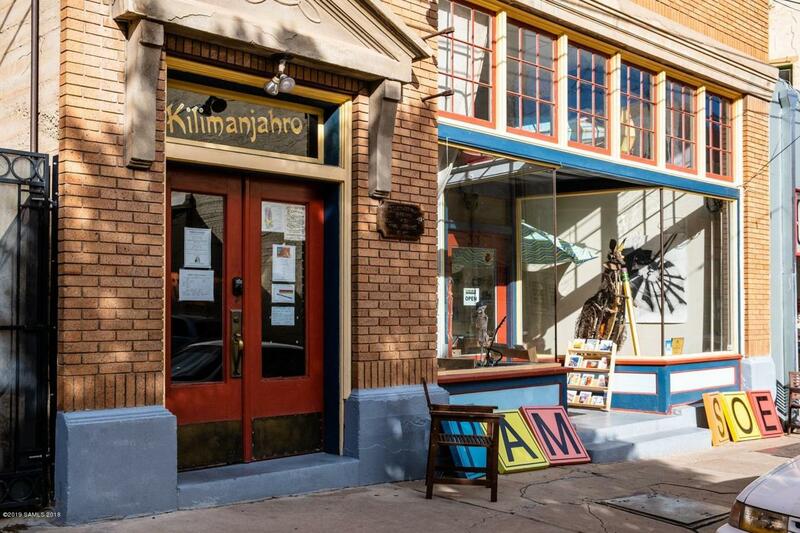 The structure is located in the Entertainment District in Old Bisbee. Majority of the Original furnishings still remain. The building has been maintained and appreciated through the years. Presently the Main Hall is used for various events, from Music Venues to Weddings. The Downstairs store front is leased to an Art Gallery. 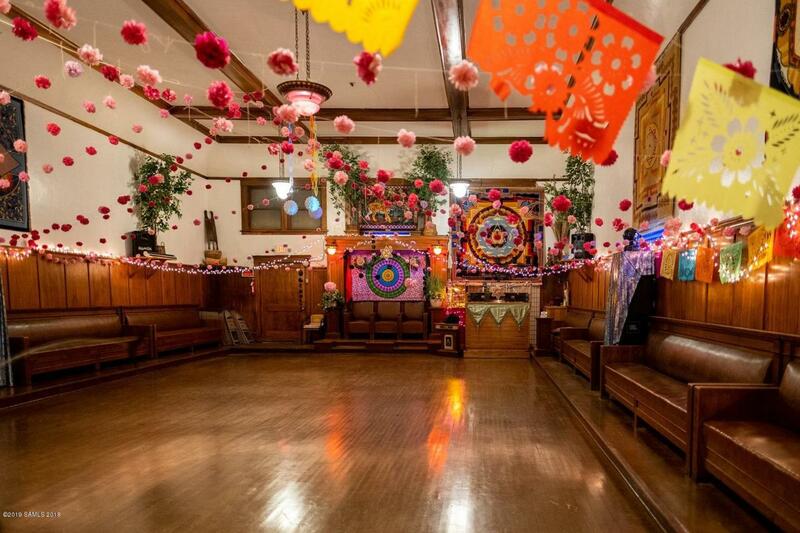 The Studio upstairs is utilized for Yoga and Dance classes. Two office spaces are occupied. An extraordinary piece of history to own. Please DO NOT Disturb the Tenants. Listing provided courtesy of Kimberly Ewing of Bisbee Realty, Inc.. © 2019 Southeast Arizona Multiple Listing Service, Inc. All Rights Reserved.